The Burago Signature Ferrari 488GTB is a diecast model car from this fantastic manufacturer in 1/18th scale. 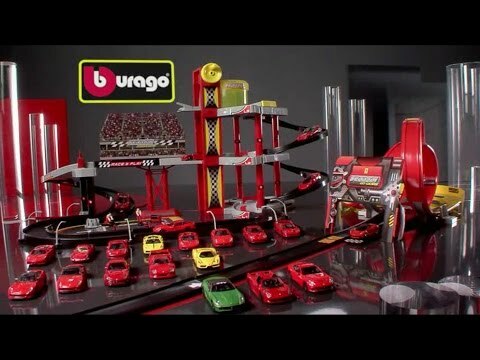 This model sports more detail than the cheaper Race and Play range of Ferrari model from Burago and is designed and modeled with collectors in mind. Excellent customer service from Wonderland - great communication and speedy delivery! A great model from Bburago - a reasonably priced model with a good level of detail and quality for the cost.